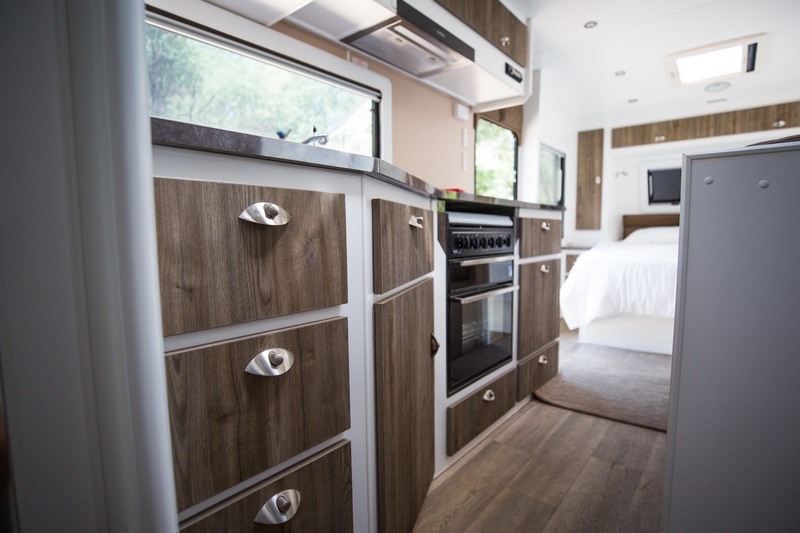 Choice Caravans is a family owned and operated business with a background of caravan and camping dating back to the 1960’s. 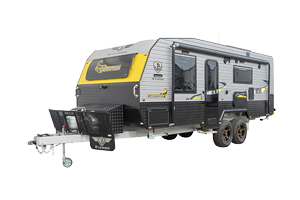 It is from this passion for the outdoors that we first started building the well known “Adventure Offroad Campers” right here in Adelaide in 1994. 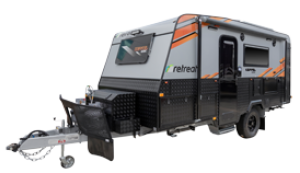 In 2009 Paul made the decision to branch out on his own and establish Choice Caravans and take his knowledge of the industry in to Caravans. Pauls knowlege for Off Roading and experience is available to all customers willing to sit down and talk about where they have been or more importantly wishing to go. 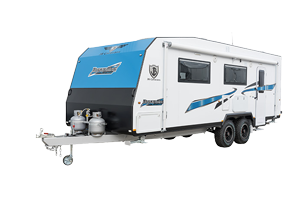 Over time we have seen the cycle of life taking place from enjoying the outdoor camping lifestyle from swags to camper trailers, and now the need for even more comforts with a Caravan. 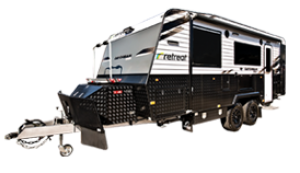 In an effort to further service the future needs of our customers we searched far and wide looking at caravans at every trade show Nationally that we attended with our Camper Trailers looking for the right caravan. 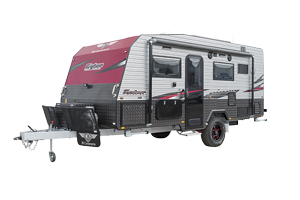 Choice Caravans now represent two of the most reputable Brands in the Caravan Industry today both offering 3 YEAR Warranties. 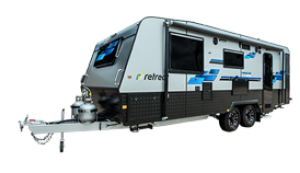 With long standing relationships with both Retreat & JB Caravans you can buy with peace of mind knowing that we are here to service you for many more years to come. 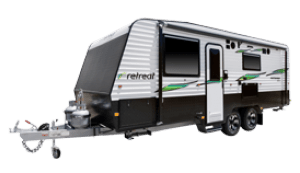 Both of these companies produce quality built vans which is what Choice Caravans would like to be known for - having a great Choice of Quality Vans with factories that back up their products.